Home>News>News>Paris Europlace releases its report "Green and Sustainable Finance Initiative"
Paris Europlace releases its report "Green and Sustainable Finance Initiative"
Paris EUROPLACE will present its report on the Paris Marketplace's "Green and Sustainable Finance Initiative" a few days before the opening of COP22 and Climate Finance Day, which it co-organised with Casablanca Finance City, in Morocco. 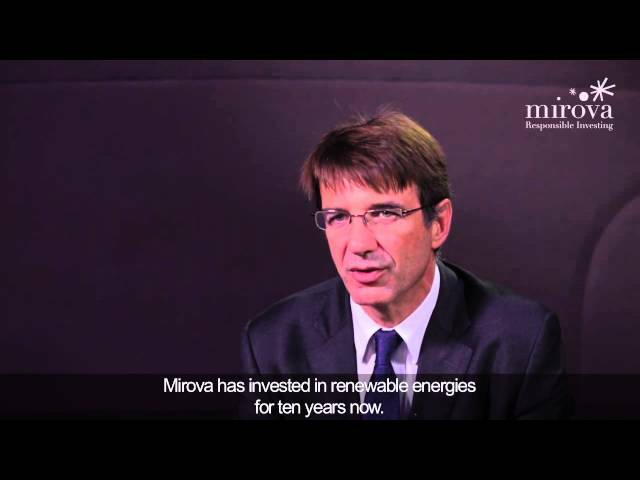 The report, coordinated by Philippe Zaouati, Chief Executive Officer of Mirova, is the fruit of collective work done by the "Paris Green and Sustainable Finance Initiative" committee which brings together the financial industry players active in the field, including companies, investors, bank and financial companies, insurers, professional associations and public authorities. It was launched in May 2016 by Paris EUROPLACE to promote the leading role of the Paris Marketplace in the area of green and sustainable finance as international initiatives gather steam. The report will be soon available in English.